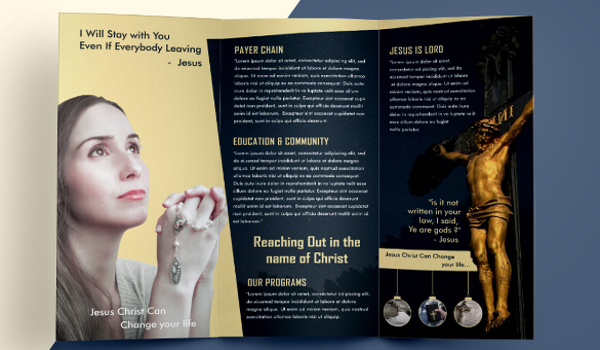 Every church needs to maintain a brochure for a number of reasons. 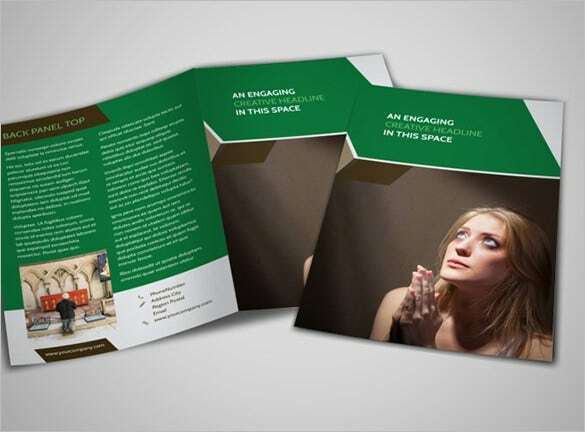 The brochures area great way to impart information about the church to new members while at times they are also deployed to promote different funding campaigns. 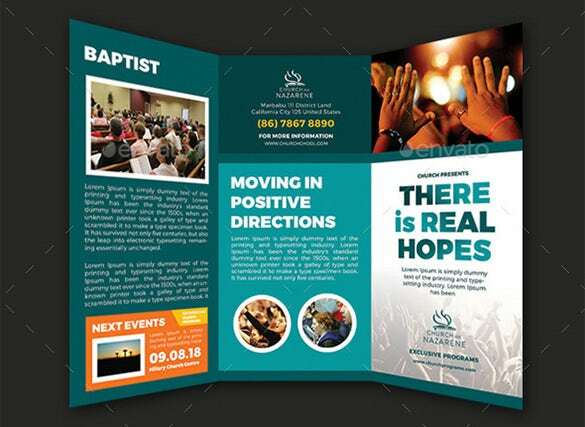 Besides, church brochures are distributed as needed informative materials featuring details on special events & activities to be hosted by the church. 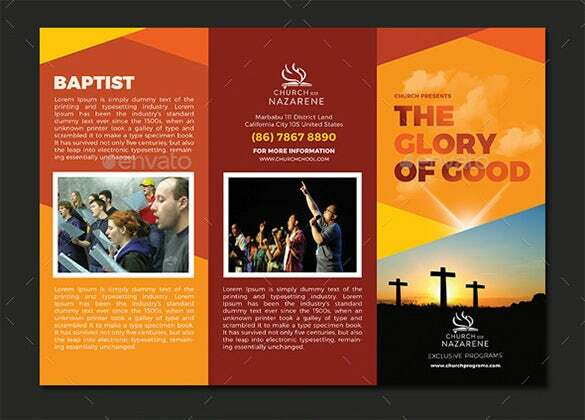 This template will help you to inform the worshippers about the programs and ceremonies being held at your church. 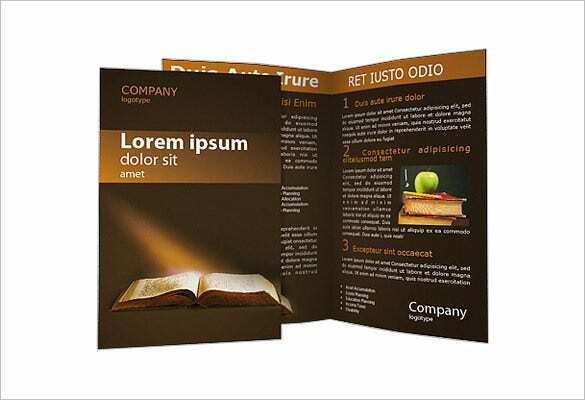 You can download this template, utilize it’s in design layout and simply change the texts. 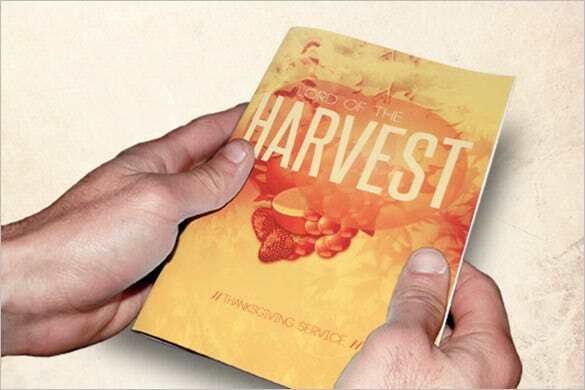 This template can be used for your Autumn celebrations, Sermons, Conferences, Harvests and programmes for the youth. 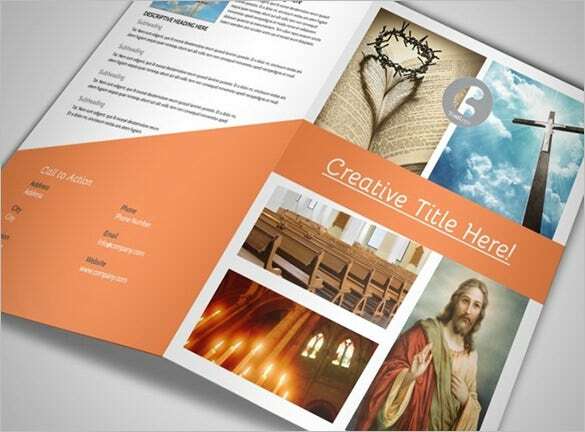 These templates are simply editable and color coded. 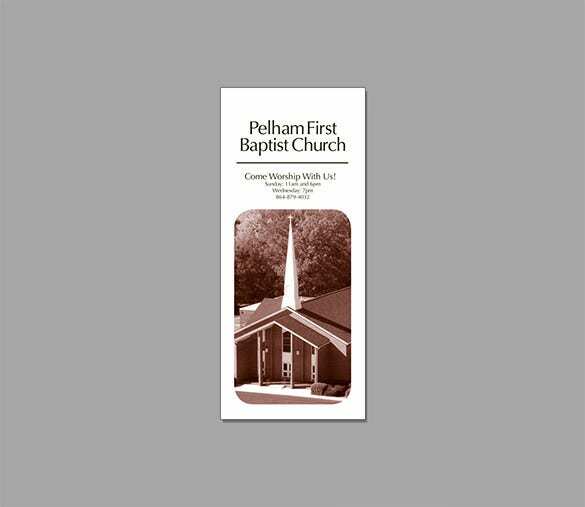 Its graphics and texts can also be changed to suit your purpose. 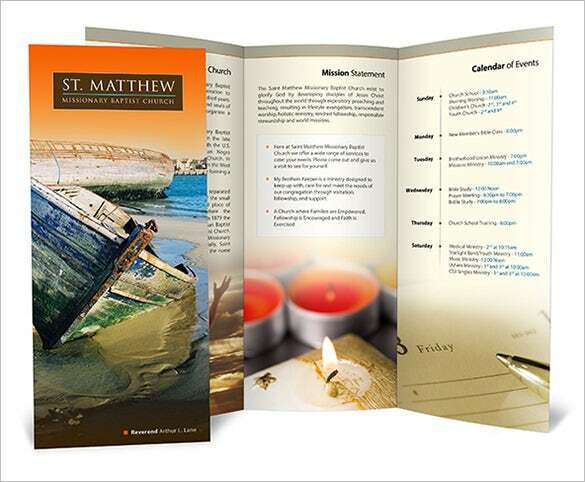 This twofold Church template can be used for printing detailed programme schedule including all the verses from Psalm to be read and hymnals to be sung. 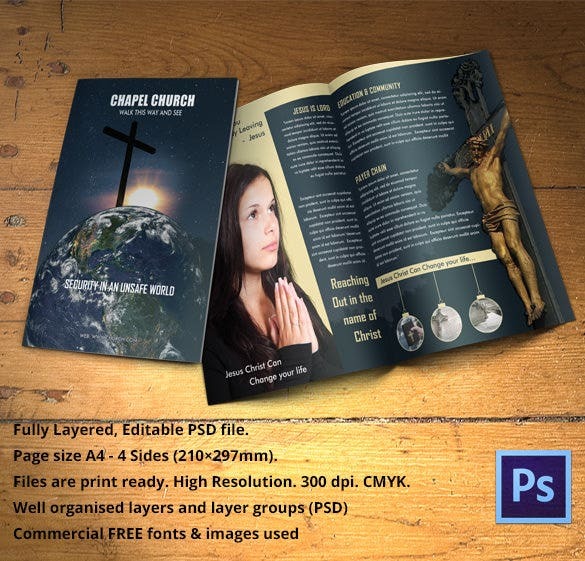 These high resolution templates with multiple options make your task extremely simple. 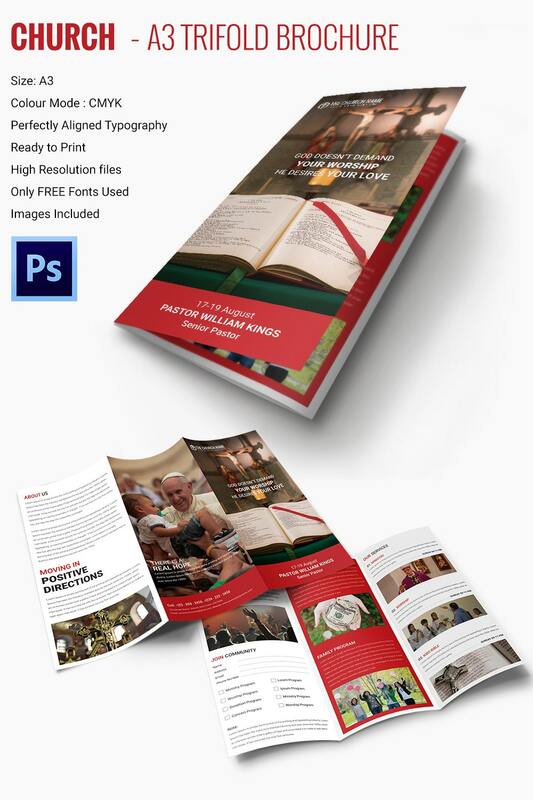 This template can be used to impart information about the history and origin of the church to its members. 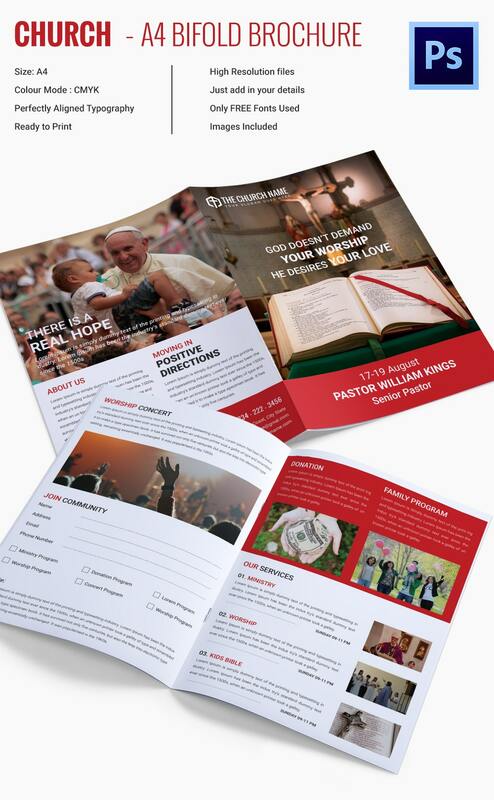 It can also be used to raise funds for the church or as a registration form for making new members. 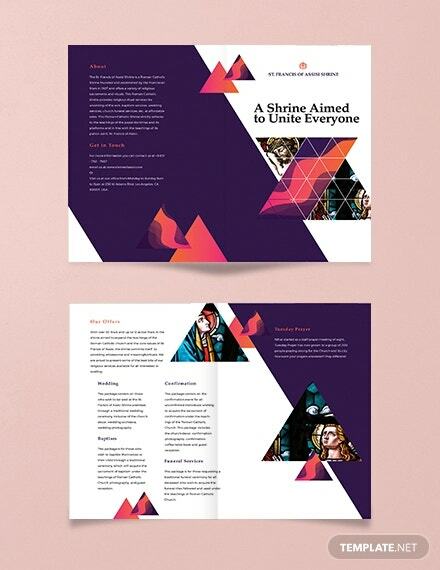 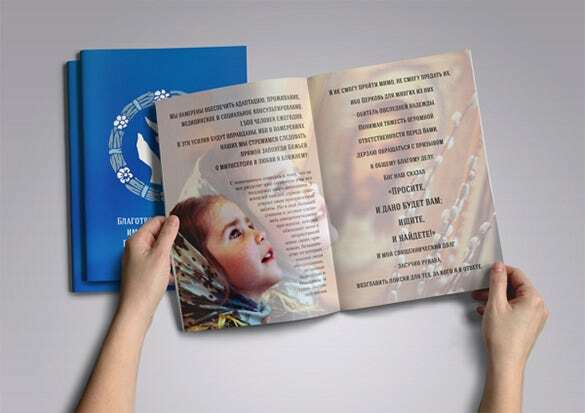 This brochure can be used to spread awareness on the importance of protecting the spirituality symbolized by all the ancient worship sites of the Otrodox Church of Moldova. 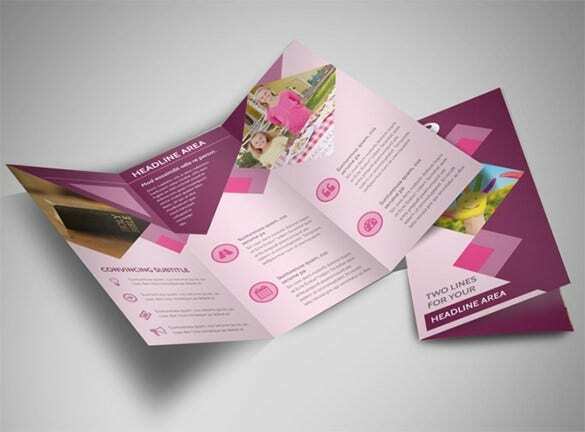 This template can easily be printed and distributed to gain attention of the people worldwide. 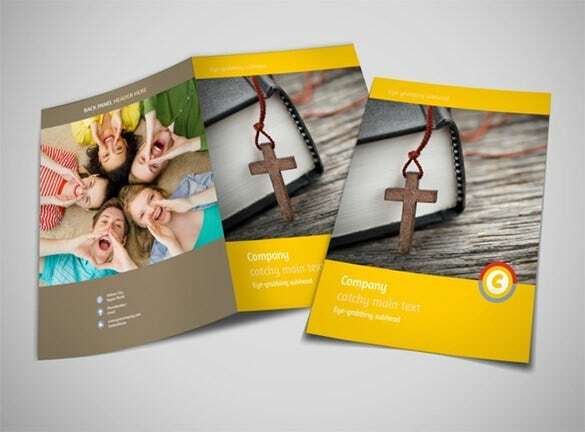 This template can inform people about the Youth programmes to be held at your church. 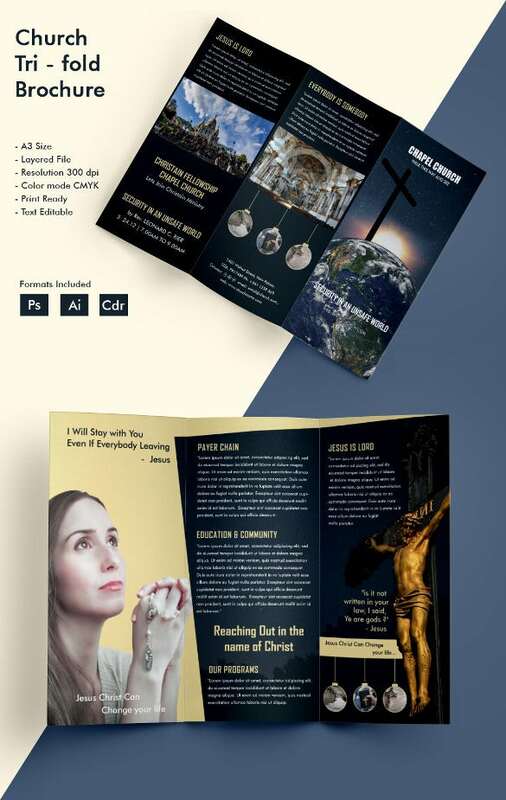 It can be utilized as informative pamphlets enlightening the youth about the ministry of the church and what roles they can play in service of God. 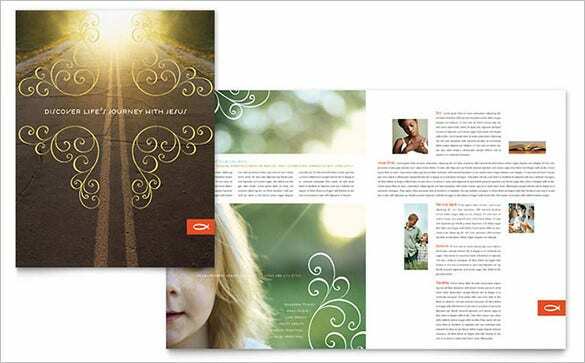 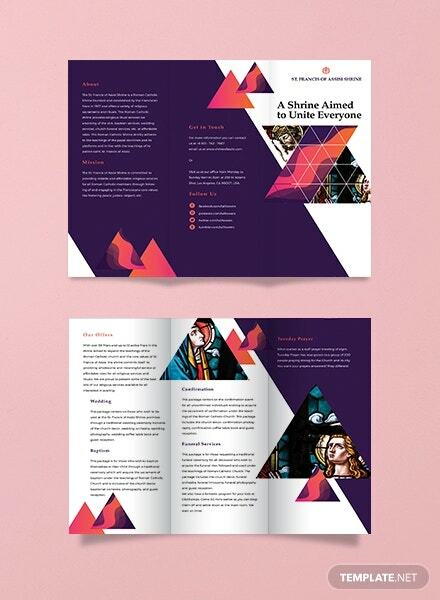 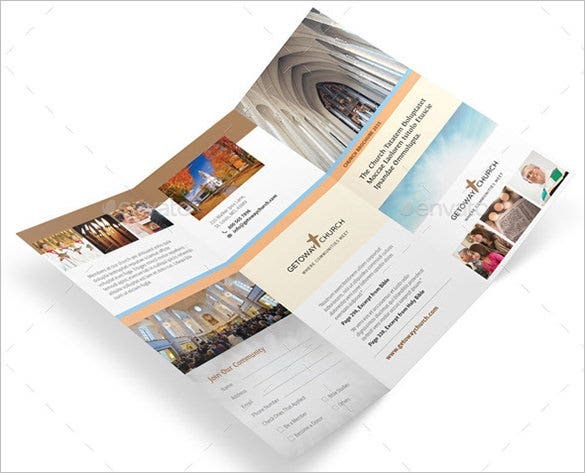 If you don’t know how to create a church brochure properly, you can go to free church brochure templates online. 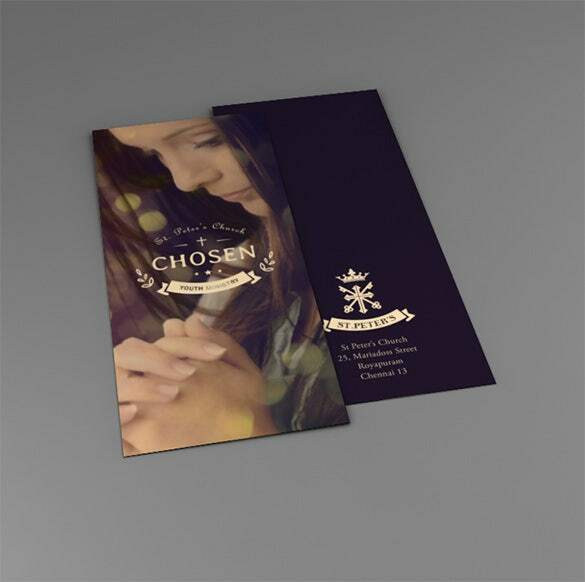 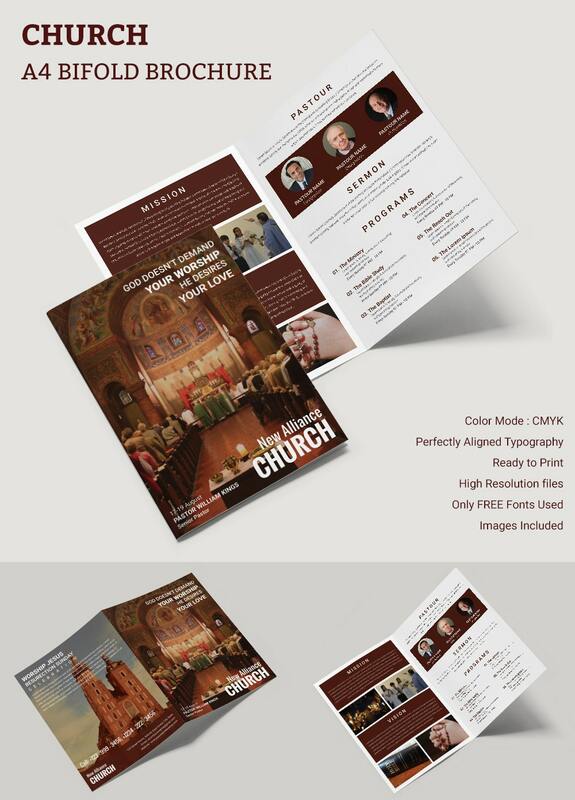 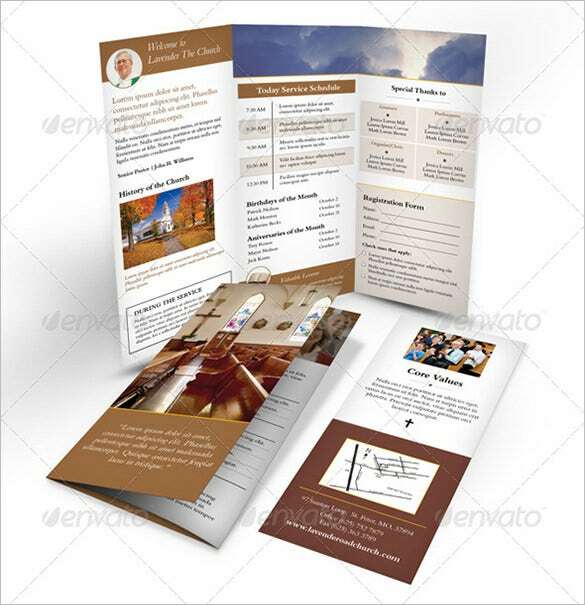 You will find PSD sample church funeral brochure templates which are easy to customize as per your specific church data- these are great time savers.